Project Prism is dedicated to finding science fiction stories with LGBT+ characters. I accept stories of all ratings so just be aware that mature subject matter may be included here. If you feel your story is eligible, please PM me with a link and what category you prefer to be in. Stories must be listed under the science fiction genre. If at any time you would like your work removed or moved into another category, please let me know. You like stickers? Have a sticker. 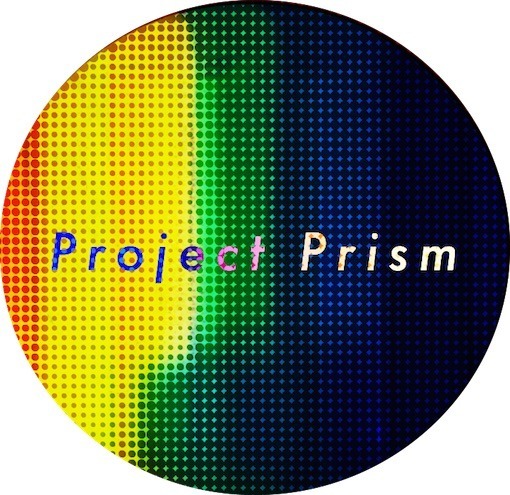 Thank you for supporting Project Prism! 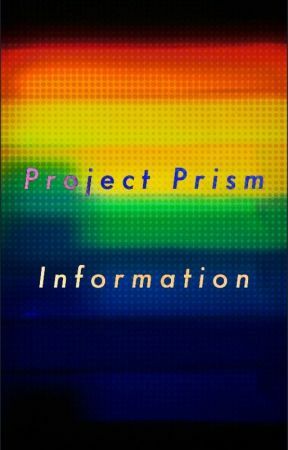 All you need to know about Project Prism. In theory.